If you’ve been looking to add the sound of real horns on your new project, let me help you out. I’d love to create a tailor-made horn arrangement for your new project performed by some of the top horn players in the Los Angeles recording session scene. 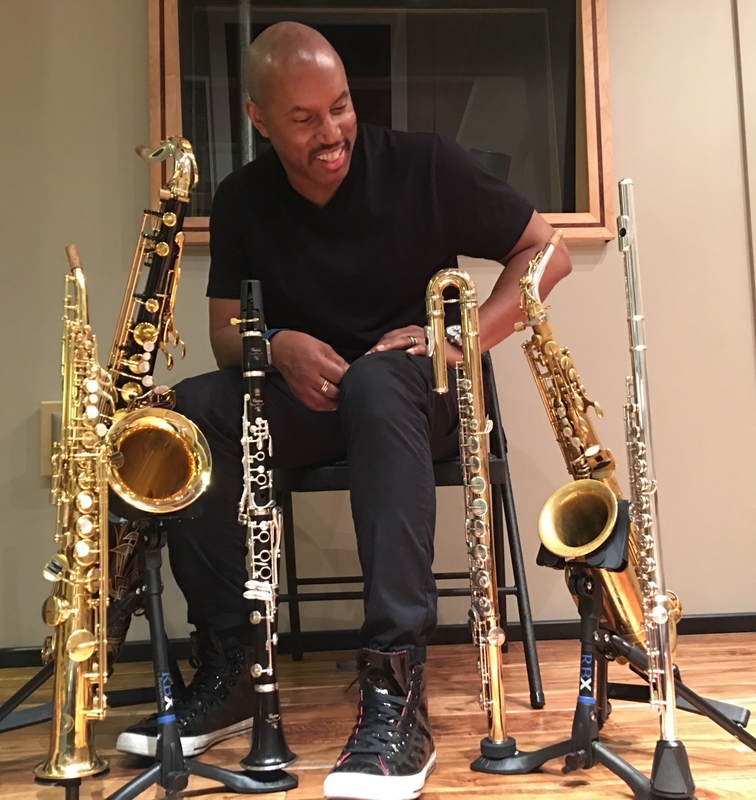 Professionally recorded in my studio, Pipewind Sound, I can give you a beautiful-sounding recording with some of the best players in the land! Head over to my Contact page or click here so we connect to discuss how we can make it happen.